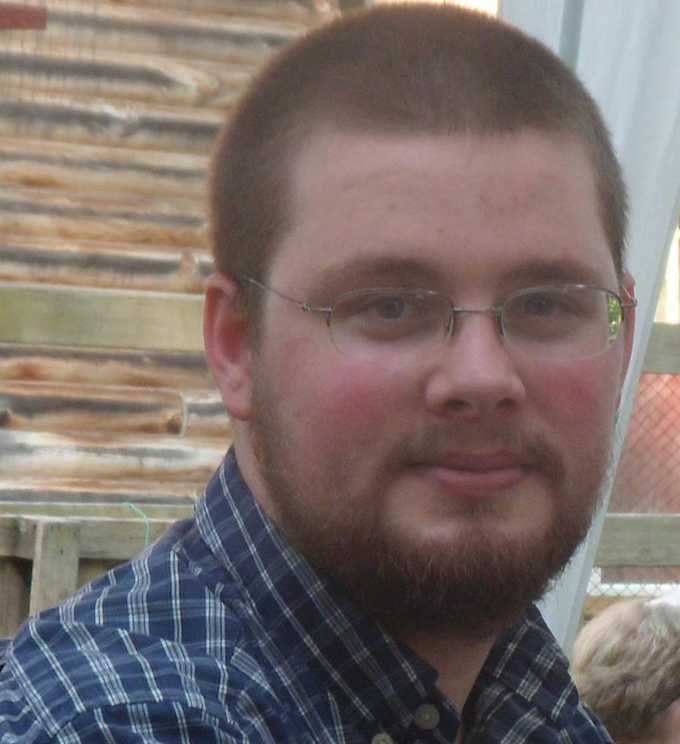 Timothy “Tim” Holbrook has recently joined the Chimani team as Programmer. Tim’s educational background includes a B.S. in Public Administration from The University of Maine at Augusta, and an A.A.S. in Computer technology from Southern Maine Community College which he earned In 2013. As a direct report to the CTO, his day-to-day responsibilities include; technical customer support via phone and email, system administration, and programming work such as the development of new mobile apps and their ongoing optimization. When he’s not hammering away on strings of code, Tim enjoys working on his car, woodworking, home improvement, gaming, and playing the French horn.